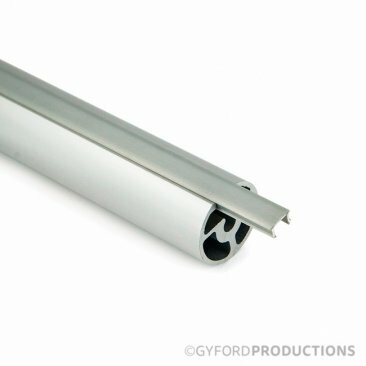 StructureLite Cover Strip extrusion inserts are designed to be used with our StructureLite extrusion. The plastic inserts are designed to cover or reduce the slot opening in profiles to allow material to be held in place. Custom nuts are designed to fit into slotted extrusion to allow other components to be attached with a 5/16-18 threaded rod.